BookToday has a wide range of accommodation close to the Lax Ratz Lacrosse Tournament in Caloundra. It will host International and Local youth teams to competing in a three day Lacrosse tournament. 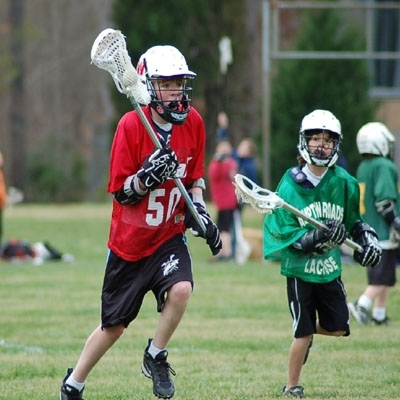 Lacrosse is the fastest growing sport, also known as the fastest sport on two feet. Fast action, full contact, and high scoring makes Lacrosse a fantastic and exciting sport. Lacrosse also abbreviated (LAX) is growing rapidly in Australia and in 2006 the Australian womens team won the world championship for the first time in history. It is the national sport of Canada and is massive in the USA.